After some epic basketball games, we’ve finally come to the NBA Finals where the Golden State Warriors and the Cleveland Cavaliers will meet yet again for the third consecutive time. Let’s go over what the Dubs wear on their wrists. Unsurprisingly, there are plenty of Rolex watches to go around! 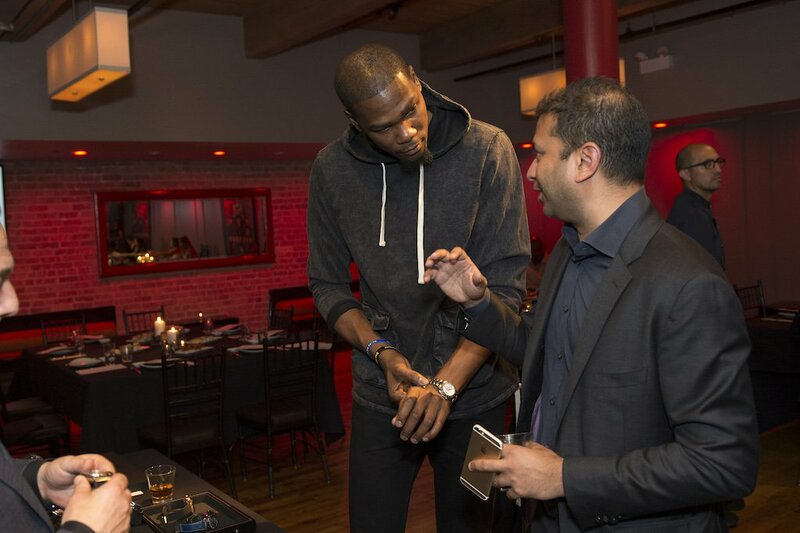 Which Rolex does Golden State Warriors superstar Kevin Durant wear? The hottest one on the market naturally! On Durant’s wrist is none other than the Daytona chronograph ref. 116500LN. In fact, he even wore the stainless steel Daytona with the black ceramic bezel on the cover of Rolling Stone. Although the Daytona ref. 116500LN is over a year old, having made its debut at Baselworld 2016, the waitlists around the world are still years-long. And it doesn’t seem like its demand will slow down anytime soon—especially since it’s heavily sought-after by celebrities like Kevin Durant. Often referred to as the greatest shooter in NBA history, two-time MVP Stephen Curry is credited for leading the Warriors to the finals with a perfect 12-0 record. 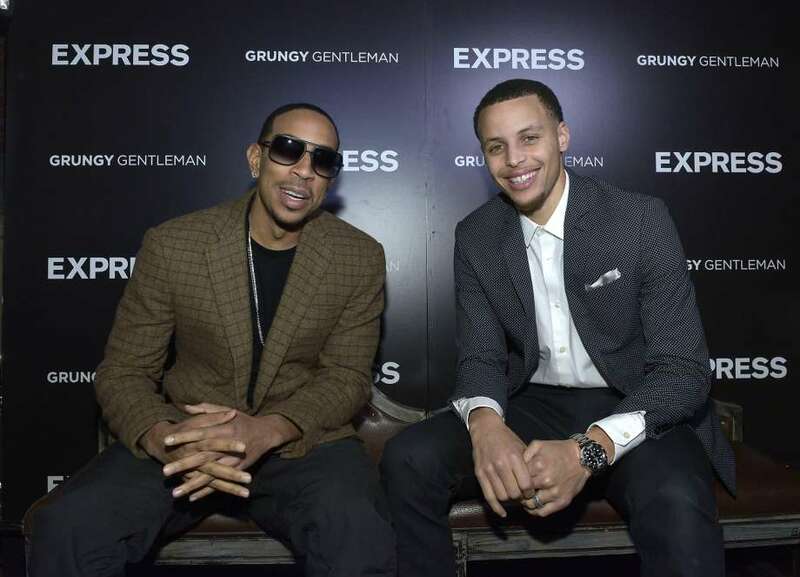 At 6 ft 3 in, Stephen Curry may not be one of the biggest NBA players around but his taste in Rolex definitely leans towards bigger is better. His Rolex of choice is the biggest in the current catalog: the Rolex Deepsea ref. 116660. 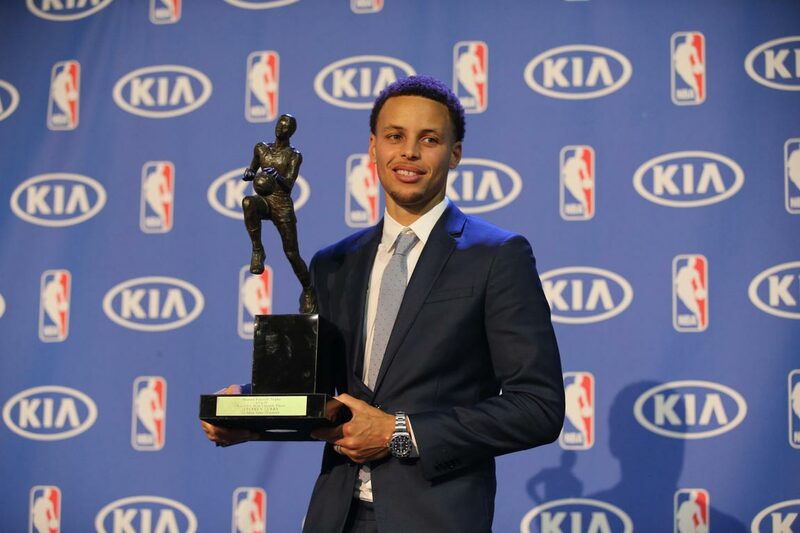 In 2016, Stephen Curry became the NBA’s first unanimous MVP winner. As he held his second Maurice Podoloff Trophy (his first was won the year before) his Rolex Deepsea was on his wrist. If he wins again this year, we’ll be on the lookout to see which watch will accompany him to the ceremony. 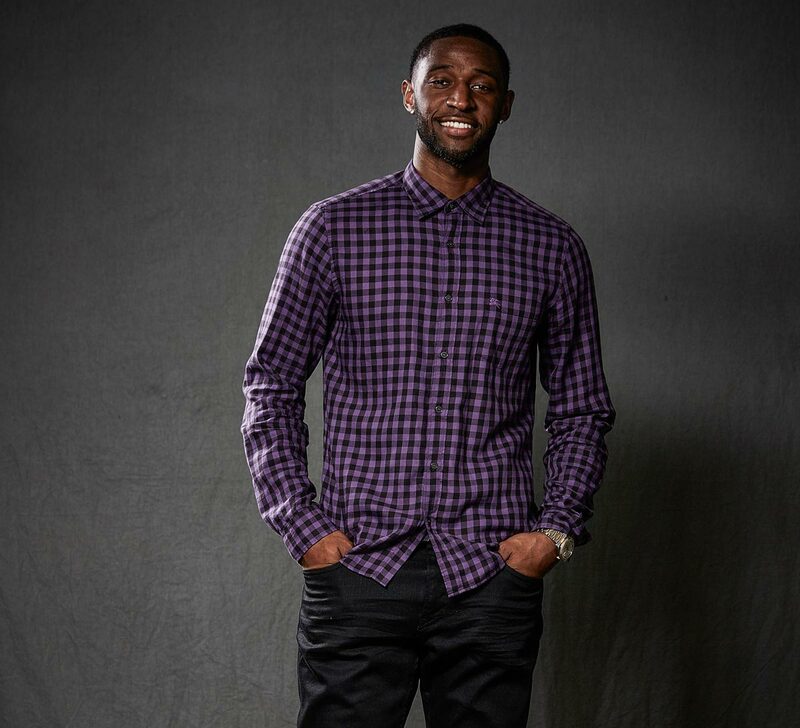 Free agent Ian Clark signed on with the Warriors in 2015 and then again in 2016. The shooting guard is a key player in the team’s potent second unit, along with Klay Thompson, Draymond Green, David West and Andre Iguodala. 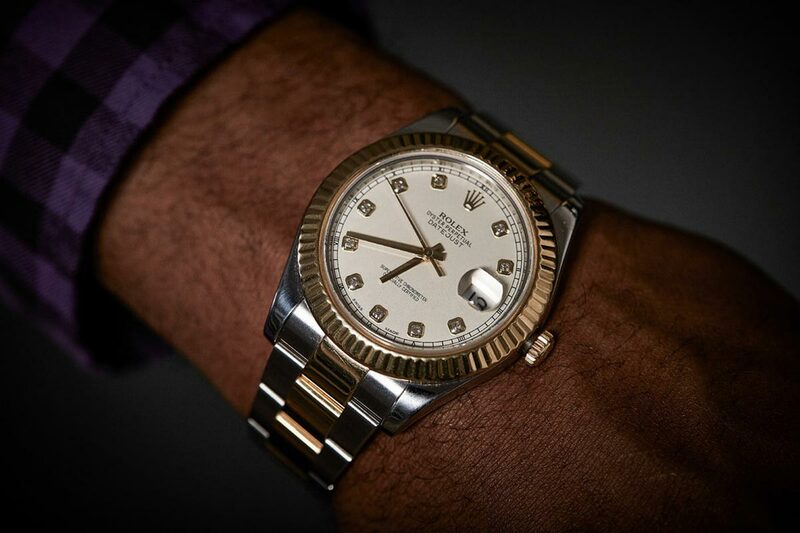 Off the court, Ian Clark has fine taste in watches opting for a classic Rolex Datejust. However, Ian Clark’s model is actually more contemporary than the traditional Datejust, as opposed to the Datejust II ref. 116333. The Datejust II ref. 116333 is a Rolesor two-tone version in steel and yellow gold. The 41mm stainless steel case of Ian Clark’s Datejust II houses a beautiful ivory dial with diamond hour markers. The classic Rolex style coupled with the larger size, suits Ian Clark well. Also part of the Dubs’ vital second unit, Andre Iguodala has been playing with the team since 2013. In addition to his 2015 NBA Championship, Andre Iguodala also has an Olympic gold medal and a FIBA World Championship to his name. 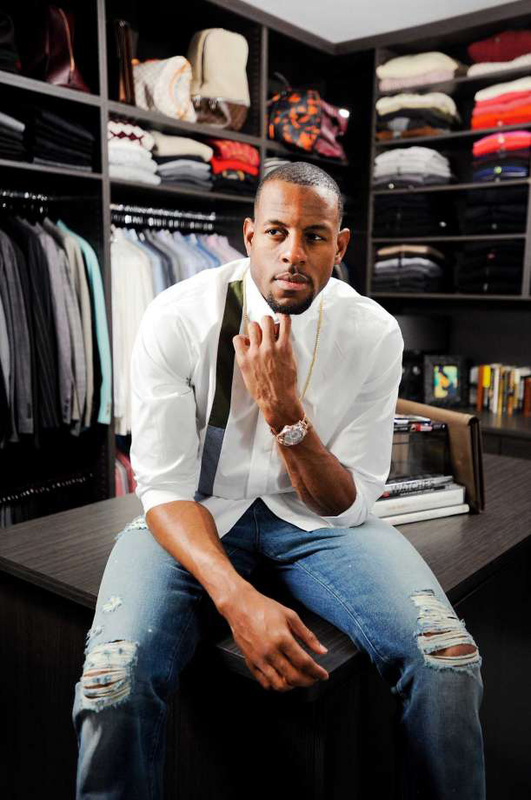 Aside from his basketball career, however, Andre Iguodala is recognized as an enthusiastic collector in the watch world too. A well-known watch collector, Andre Iguodala owns several Audemars Piguet, Panerai, Rolex, and other top-tier watch brands. We particularly like his 18k Everose Sky-Dweller ref. 326935—one of the brand’s more complex and expensive models. Plus, selecting the matching 18k Everose metal bracelet over a leather strap is a great choice. It wouldn’t be a complete Rolex-loving-team without at least one President on the roster! And here we have Draymond Green—power forward for the Warriors since 2012—with his Rolex President. While we’ve seen several Rolex Day-Date President models on Draymond Green’s Instagram page, including an 18k yellow gold model with a black dial and a platinum model with the glacier blue dial, our vote goes to this President. 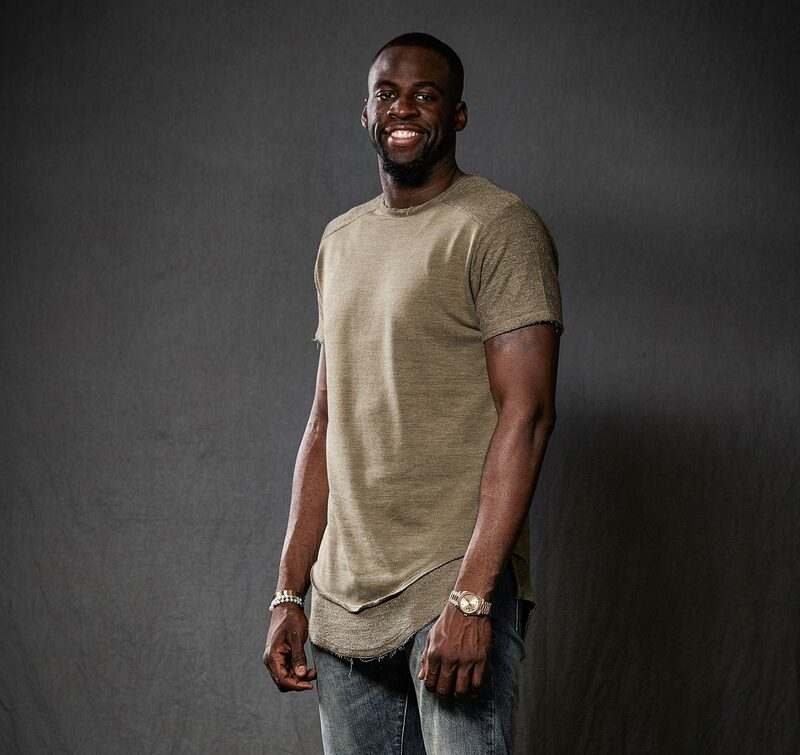 Draymond Green’s solid 18k gold Day-Date II ref. 218238 with the iconic President bracelet has the classic matching champagne dial but with diamond hour markers. The larger 41mm Day-Date II model is a much better fit for Draymond Green’s wrist than a traditional Day-Date 36 would be. We applaud his taste. Which team are you cheering on during the finals? Which of the above five Rolex watches from the Dubs players is your favorite? We want to hear from you so leave us a comment below.